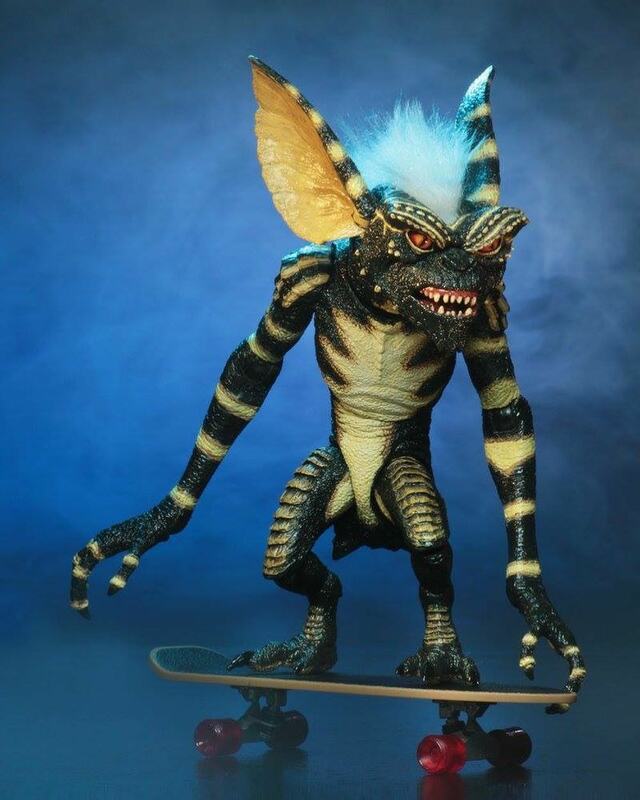 NECA has shared out a great new photo of their upcoming Gremlins 7″ Scale Ultimate Stripe Figure. The new pic shows off Stripe riding the Skateboard that will be included in the release. Stripe will also include a saw blade and a chainsaw. The figure is set to be released in December. 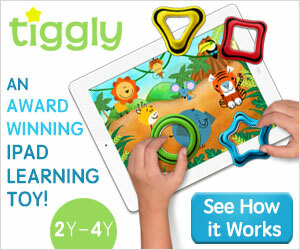 Click the banner image for the full photo. From the original 1984 Gremlins movie! Any fans of the Gremlins movies knows the rules: keep them out of sunlight, don’t get them wet, and never feed them after midnight. Follow them and you’ll enjoy a cute and friendly » Continue Reading. The post New Photos of the Gremlins Ultimate Stripe Figure by NECA appeared first on The Toyark – News. Available Now From Funko: Lydia Rock Candy, Horror Pop! Pens & Exclusives!